SUKKAH?... I heardly know her! For forty years, as our ancestors traversed the Sinai Desert, following the Exodus from Egypt, miraculous "clouds of glory" surrounded and hovered over them, shielding them from the dangers and discomforts of the desert. Ever since, we remember G-d's kindness and reaffirm our trust in His providence by dwelling in a sukkah. For seven days and nights, we eat all our meals in the sukkah and otherwise regard it as our home. 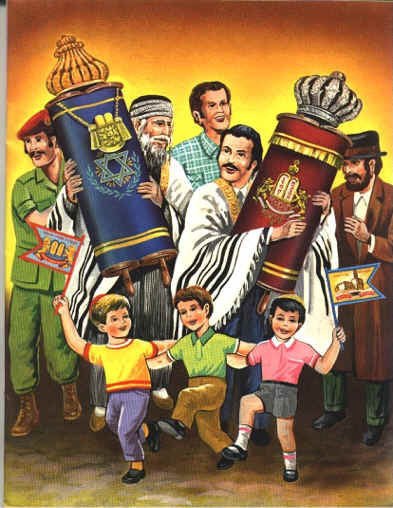 On each day of the festival (excepting Shabbat), we take the Four Kinds, recite a blessing over them, bring them together in our hands and wave them. Our sages in the Midrash tell us that the Four Kinds represent the various types and personalities that comprise the community of Israel, whose intrinsic unity we emphasize on Sukkot. Sukkot is also called The Time of Our Joy; indeed, a special joy pervades the festival. Sponsorships available - all events made possible by your donationswww.miyad.org/donate. Drop in anytime to Shake Lulav & Esrog! Kiddush & Community Luncheon @ 1:30pm- Drop in to do the Mitzvah of Lulav & Esrog! Kiddush & Community Luncheon @ 1:30pm Drop in to do the Mitzvah of Lulav & Esrog! Shabbat Morning Services @ 10:00am followed by Kiddush Lunch in the Sukkah! 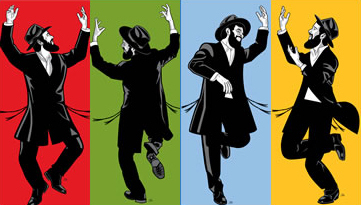 9:00pm - Simchas Beis HaShoeva in Crown Heights come dance with THOUSANDS of Jewish people of all stripes in the streets of Brooklyn!! ALL DAY/ALL NIGHT 11:00am - 10:00pm - Drop by our anytime to say a Blessing in the Sukkah, shake Lulav & Esrog, refeshments served, eat, drink and schmooze!! Sponsorships available - all events made possible by your donations DONATE HERE.